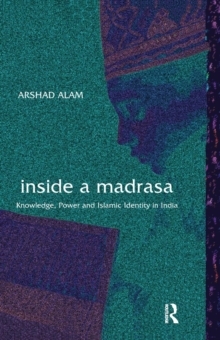 While there exists scholarly works on madrasas in India during medieval times and the colonial period, there is hardly anything on the conditions of madrasas today, and those are by and large based on secondary literature and not grounded in detailed empirical investigation. 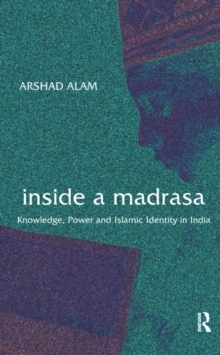 This work, through ethnographic study undertaken at two madrasas in Mubarakpur in Uttar Pradesh, shows how Indian madrasas represent a diverse array of ideological orientations which is mostly opposed to each other's interpretation of Islam. If madrasas are about the dissemination of Islamic knowledge, then they also problematize and compete over how best to approach that knowledge; in the process they create and sustain a wide variety of possible interpretations of Islam. This volume will be of interest to scholars and researchers interested in the study of Islam and Indian Muslims. Since it is multidisciplinary in approach, it will find space within the disciplines of sociology, social anthropolgy, history and contemporary studies.